JoseLuis works as a consultant and product manager for LINE Platform products. His goal is to provide new features and innovation to LINE Platform with latest technologies. Hello, this is Jose from the Developer Product department. 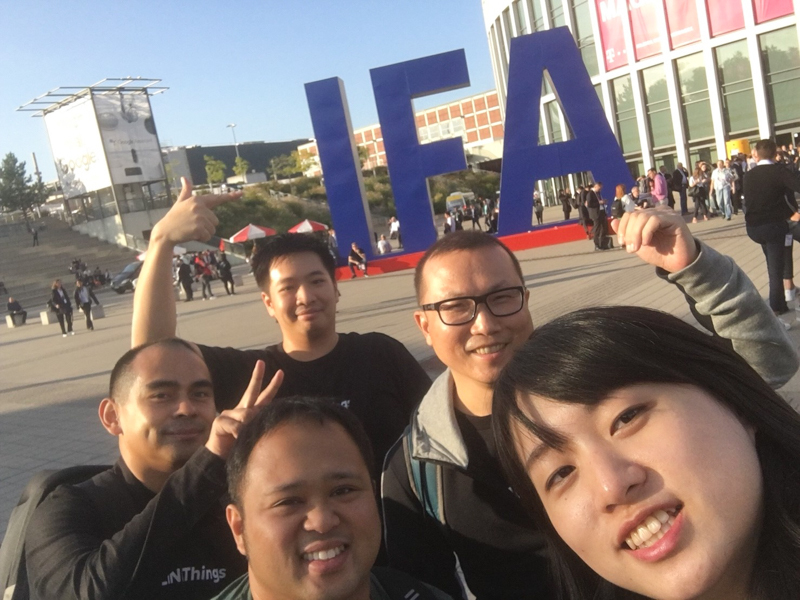 I’d like to share my visit to the IFA held in Berlin from August 31 to September 5. 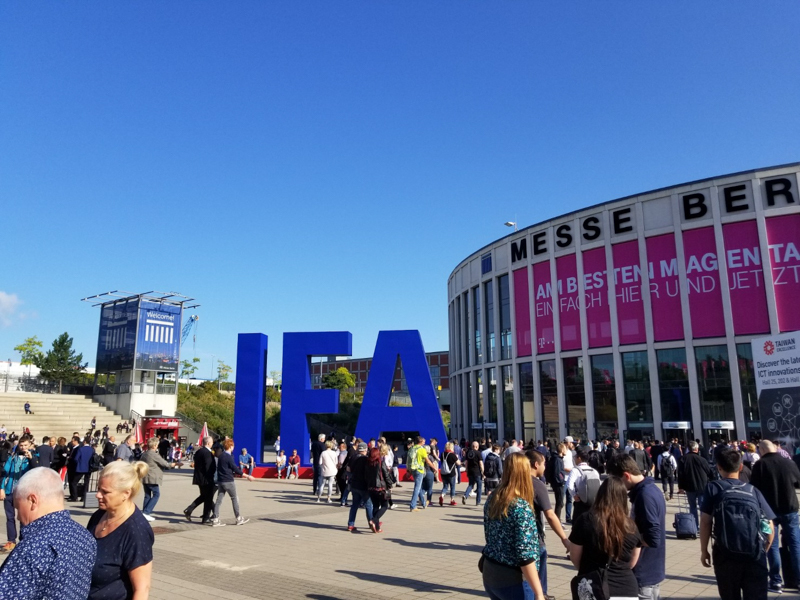 IFA, Internationale Funkausstellung, is the largest consumer electronics exhibition in Europe, held annually around September in Berlin, which started off as a global exhibition on broadcasting technology. 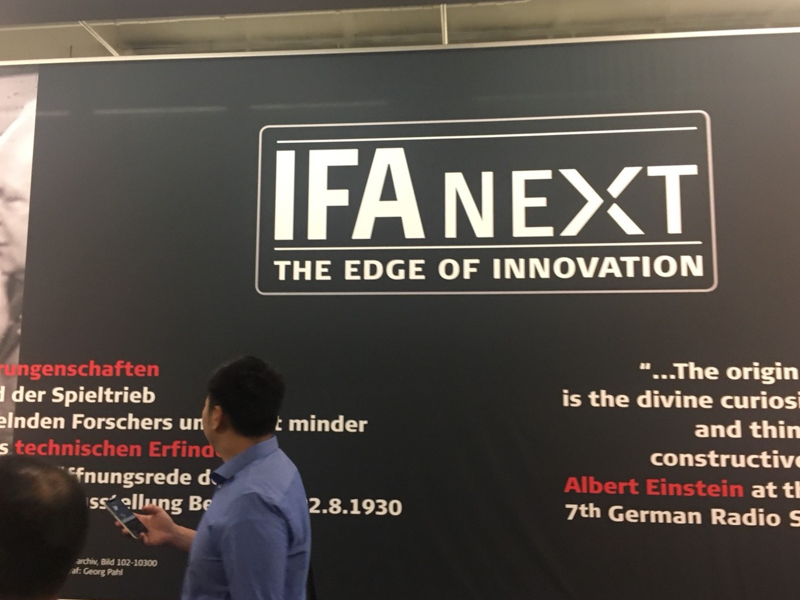 In the midst of its long history, even Einstein gave a speech at IFA in 1930. 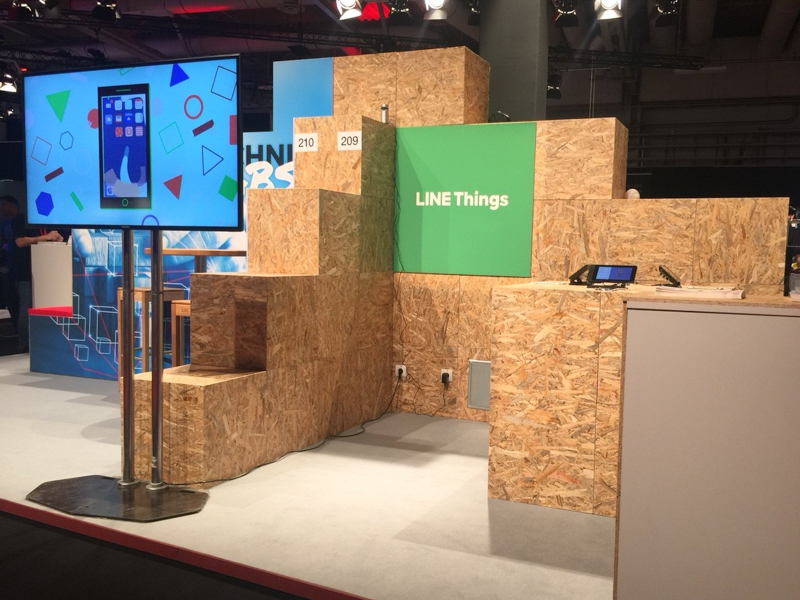 This year, LINE set up a booth in IFA NEXT, where startups, labs and companies exhibit innovative ideas and know-hows. 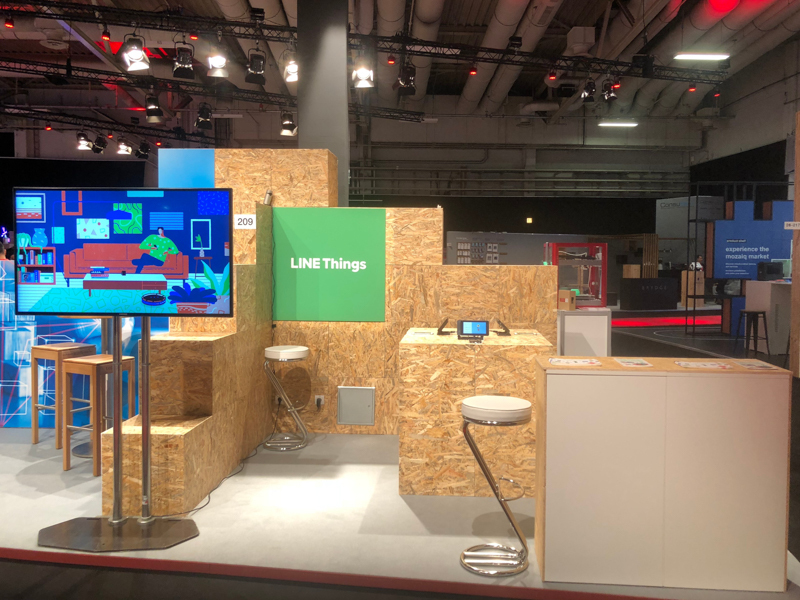 Our main exhibit was LINE Things, the new IoT platform LINE is developing. Although we have seen an increase in IoT devices for the general public, they are not supplied as much as the increase, perhaps due to complex configuration required. To accelerate the spread, we are developing a platform, LINE Things, for easy manipulation of IoT devices. 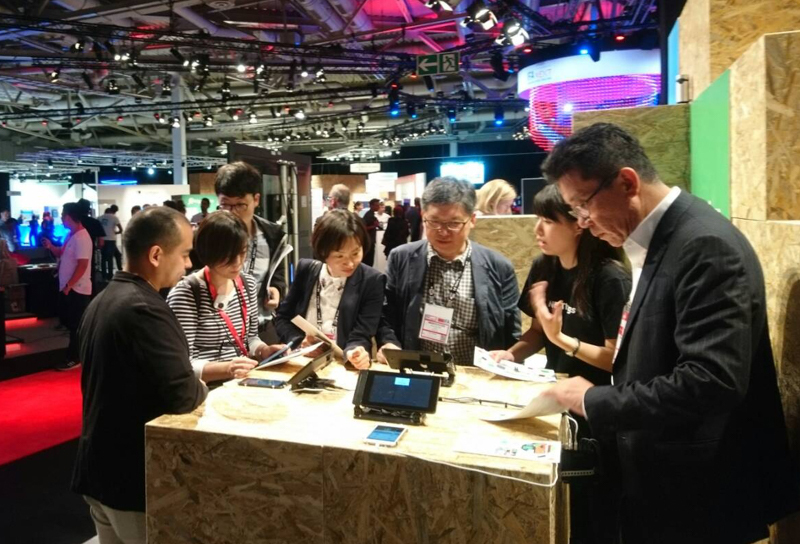 We participated this year to find partner companies to overcome the issues we have with consumer IoT devices. Our booth was minute but many companies visited and expressed their interest. We prepared a video to help visitors grasp the concept of our product; we were pleased with positive feedback we got from many of our visitors. Microwave: You choose a recipe on LINE, and the microwave on the demo device sets the temperature and time as requested, and starts heating the food. Plant: You can adjust the temperature, moisture and light parameters on the demo device, and get the status of the plant on LINE. Coffee machine: You choose a coffee menu, say, cappuccino, on LINE, then the coffee machine on the demo device makes the coffee as ordered. Company members as well as general visitors came and tried out LINE Things. To our surprise, the Japan ambassador to Germany came by. 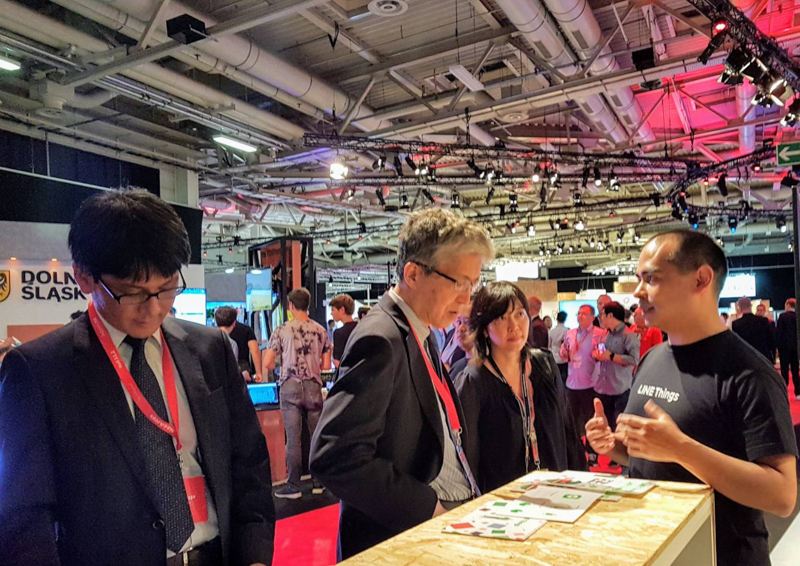 He was visiting booths by companies from Japan to see how we were doing and also to encourage us. 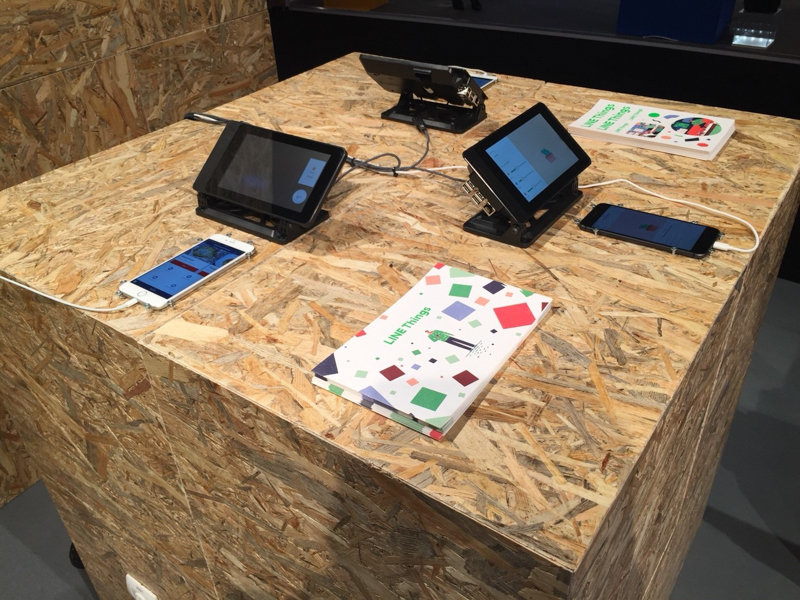 The exhibition was a great opportunity for us to share thoughts with other companies. We hope to work together with these companies to achieve increased IoT usage.